Shamwow! Towel Chamois and Sponge All-in-One cloths wash dry and polish any surface. They are like a towel chamois and sponge all in one--except they're extremely absorbent and can be used over and over. Shamwow towels are machine washable and bleachable will not scratch surfaces and will last for more than 10 years! Shamwow! 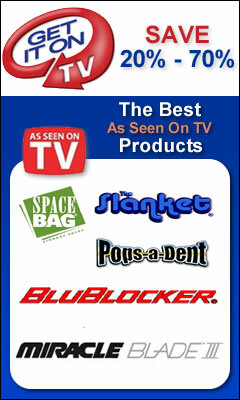 Towel Chamois and Sponge All-in-One Package includes: 8 Shamwow!